Pacific Boy's Flex Bicycle, Orange 12 in. 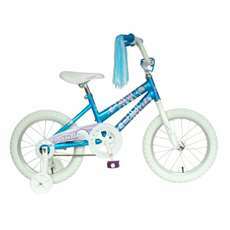 Pacific Girl's Gleam Bicycle, White 12 in. 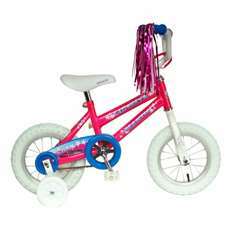 Pacific Boy's Flex Bicycle, Black 16 in.